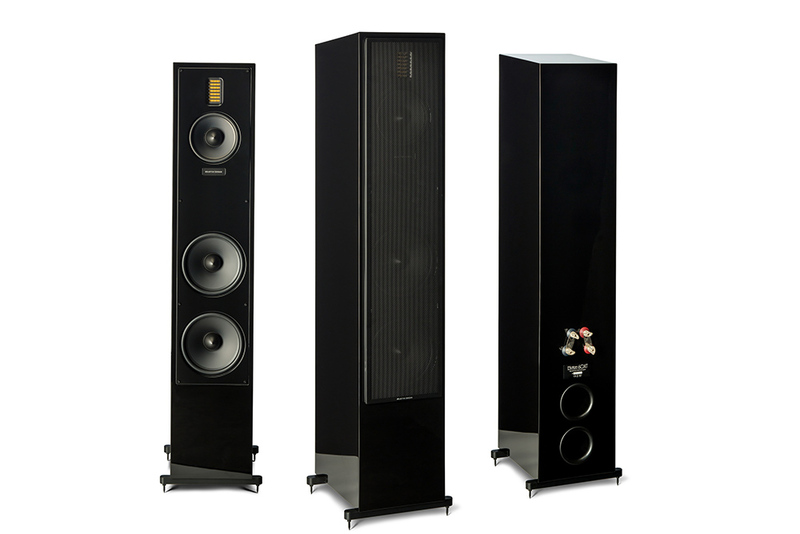 MartinLogan, based in Kansas, MO, USA, has announced the introduction of three new models to their Motion-series loudspeaker line: the Motion 60XT floorstander, Motion 35XT monitor, and Motion 50XT center-channel. This brings the total number of Motion-series speakers to eight. According to the company’s press release today: “XT stands for extreme, and for good reason. The new Motion XT speakers play louder, lower, and with unflinching accuracy. Larger woofers and cabinets, paired with our most accurate Folded Motion™ XT driver, deliver an engaging and encompassing experience that cuts straight to the emotion locked inside your favorite recordings. The 60XT and 35XT sell in the United States for $2999.95 and 1199.96 per pair, respectively. The 50XT sells for $899.95. 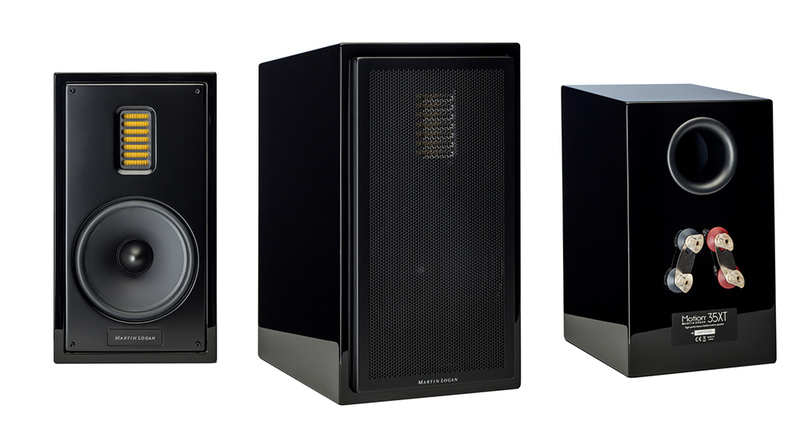 Finishes for each model include: High-Gloss Piano Black and High-Gloss Black Cherrywood. All three models will be available at the end of this month.